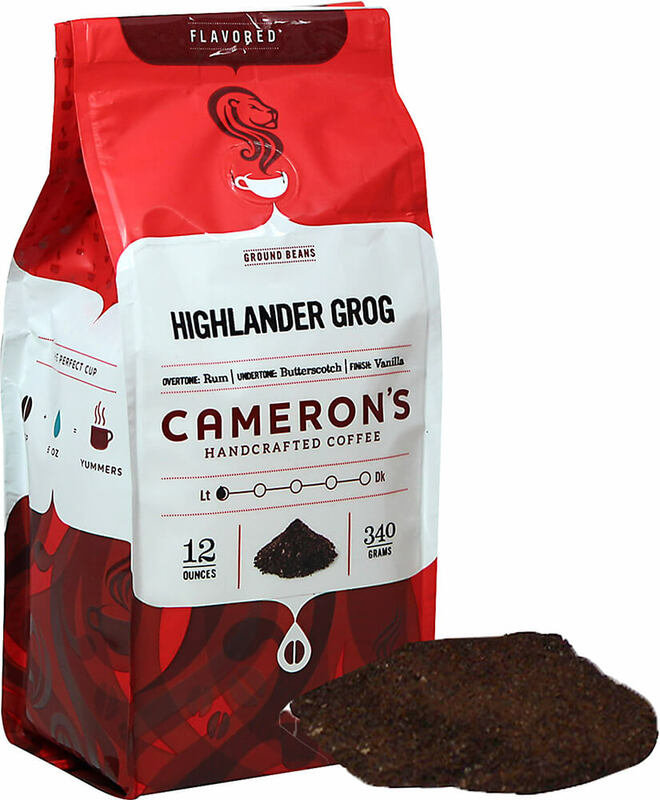 Highlander Grog is a luscious blend of flavors sweet, rich and nutty. 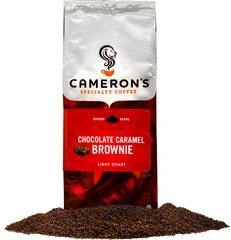 It combines smooth caramel, silky butterscotch and robust rum with a nutty kick to yield a rich characteristic flavor. 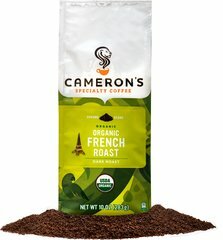 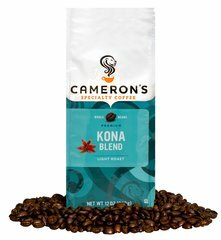 Our Arabica beans are carefully selected from around the world, precisely blended and roasted in small batches, and brought directly to you for the purest, freshest flavor.